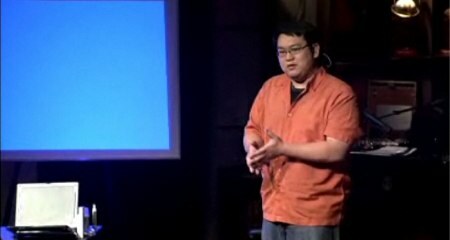 The Technology Entertainment Design Conference has been a great source for interesting presentations and in 2006 they started publishing their talks online. This week they published a list of the top 10 most popular talks. There are quite a few tech related ones and we’ve covered some of this work before: [Jeff Han]’s multitouch demos, [Johnny Lee]’s Wiimote hacking, [Blaise Aguera y Arcas] demoing a zoomable interface, and finally for a bit of fun [Arthur Benjamin]’s Mathemagic.